I am sure we can all agree that having a peaceful home is always a wonderful thing. Don’t get wrong I know life can get in the way of our peace sometimes, your child gets sick, siblings argue, your husband leaves his dirty clothes on the floor constantly… Please tell me I’m not the only one dealing with this issue. 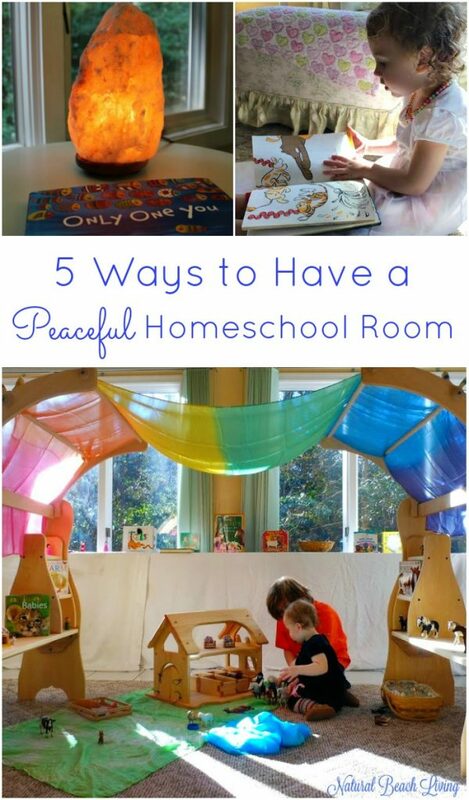 😉 So today I am sharing a few easy ways that you can have a peaceful homeschool room. First I’d love to chat about organization. Having materials and toys out for children to use and keeping it at a level where they can use everything freely is a huge benefit. We decided to use this wall to dress up and imaginary play. I am sure over time it will probably change, but for now, it is perfect for all of our playsilks and shopping bags. Bells loves it! 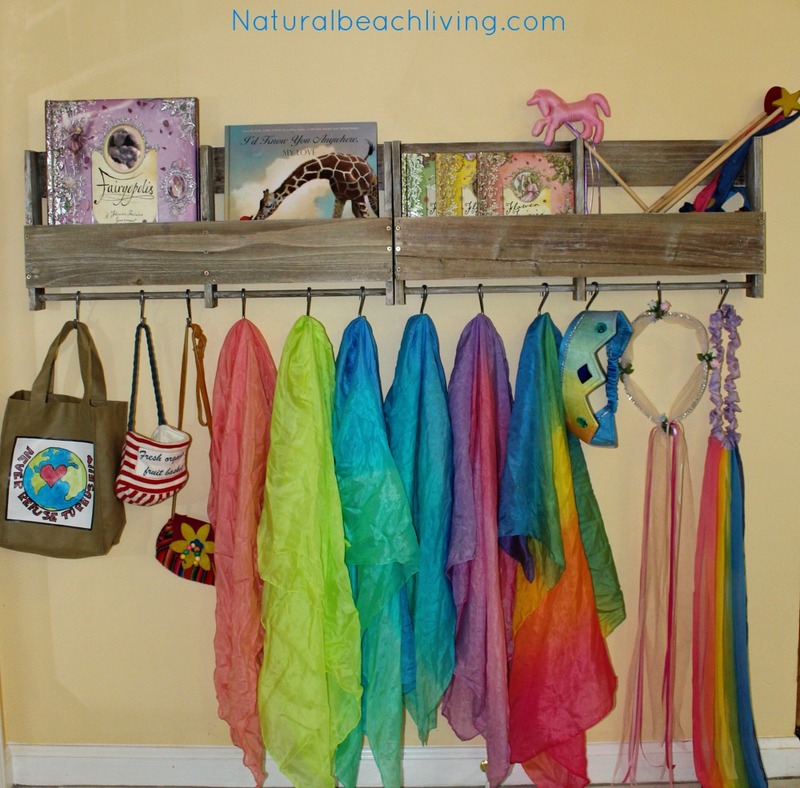 You could also hang a broom, dustpan, an apron, use what your child is into and what makes sense for your house. 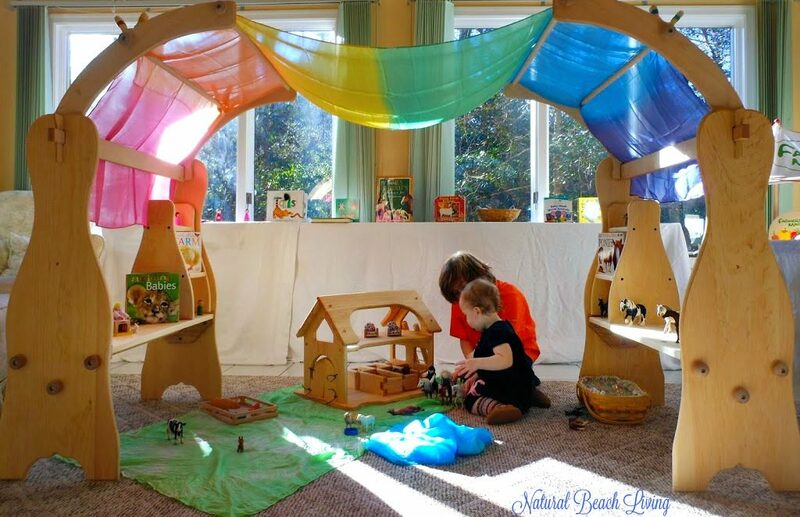 I am a big fan of Pretend Play and Imaginary play if your child chooses. 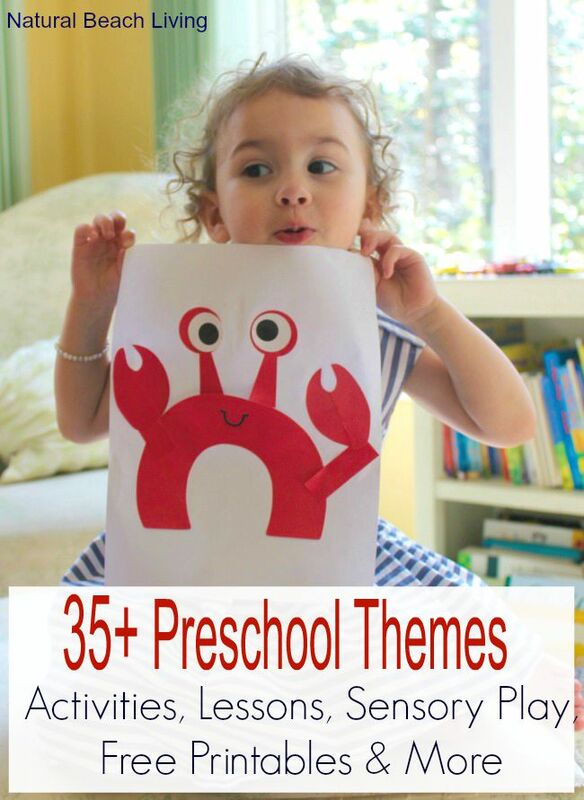 My children have always engaged in imaginary play and when I taught in an actual preschool the majority of the children there loved to pretend play too. Especially in the kitchen area. I think it is perfectly natural to allow your child the freedom to play how they want (unless of course, it endangers them or someone else – that’s a big No-No). I truly believe if you surround yourself with things that you love and that you feel have a great purpose then you will feel at peace. 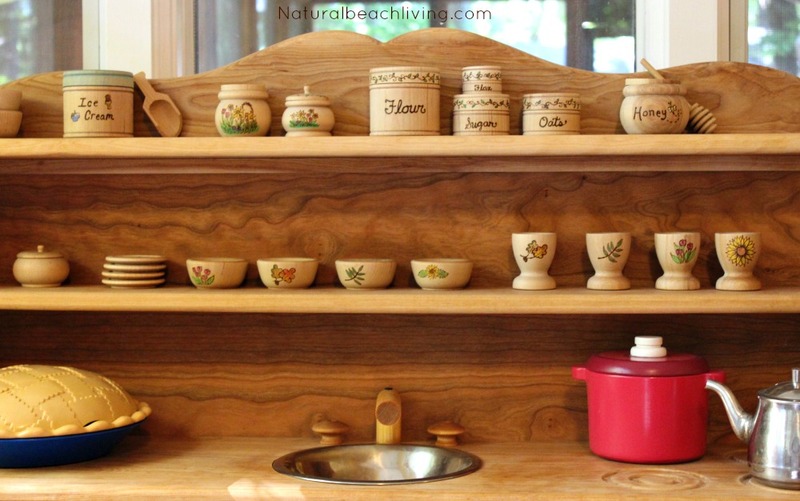 We love using natural materials and the look of wood, so for us, this kitchen area is perfect thanks to Elves & Angels. 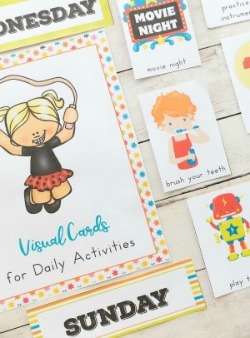 Most of the accessories are from Simple Gifts Toys and Melissa and Doug. But I have to give an honorable mention to the Learning Resources Sorting Pie my kids have loved this pie for years and it’s still getting tons of attention. I received an e-mail the other day asking how we keep our homeschool room looking so good (clean, organized). I was honored that someone would write to me about that. The truth is Less Stuff equals More Fun. We have this. 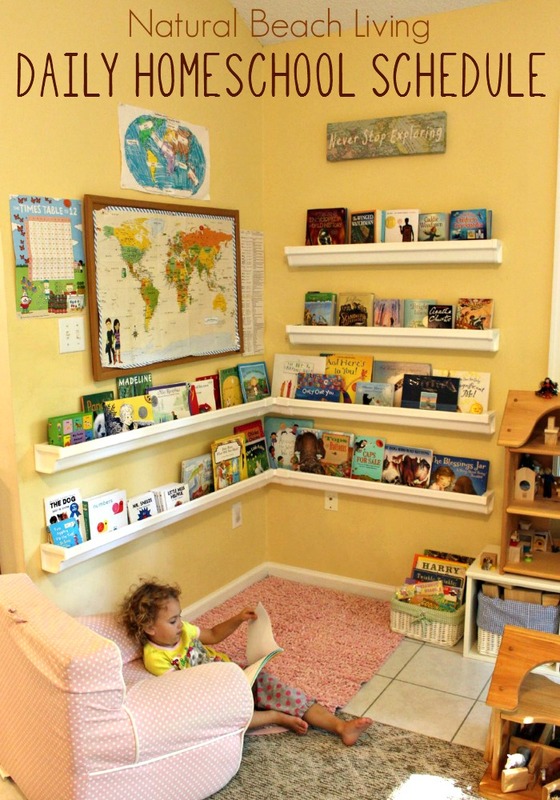 A peaceful homeschool room that is also for reading, talking, celebrating birthdays, lounging, bird watching, painting, cuddling, having tea parties, and so much more. The Life-Changing Magic of Tidying Up – Get it, read it, it’s awesome! Yes, I’m one of those crunchy mamas that loves her essential oils. But seriously if you haven’t tried them you definitely should. They changed my life (probably a little over dramatic of me, but seriously they really have been a life changer). 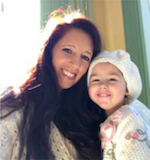 My daughter never slept well until I started diffusing lavender in the evening and now she is a great sleeper. We use essential oils for a lot of things now and always have one going during our homeschool day. 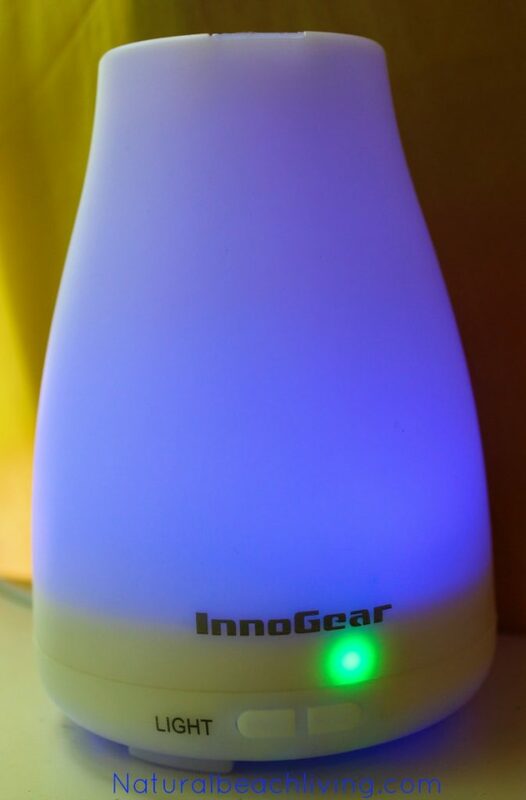 This InnoGear Diffuser has been awesome plus they have outlasted all of my expensive ones from the past. I highly recommend it. 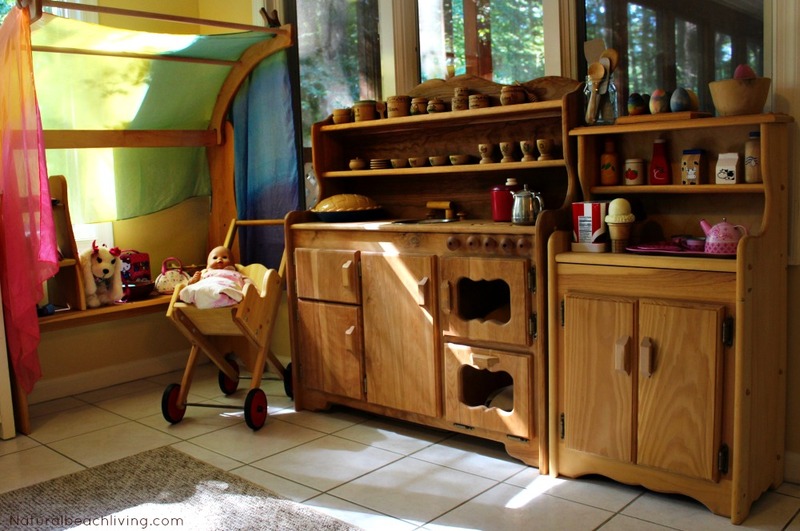 Be Picky – If you don’t see multiple uses for open-ended play, natural learning, or long time enjoyment don’t add it to your home. If your children are into Art or Science invest more in quality materials. 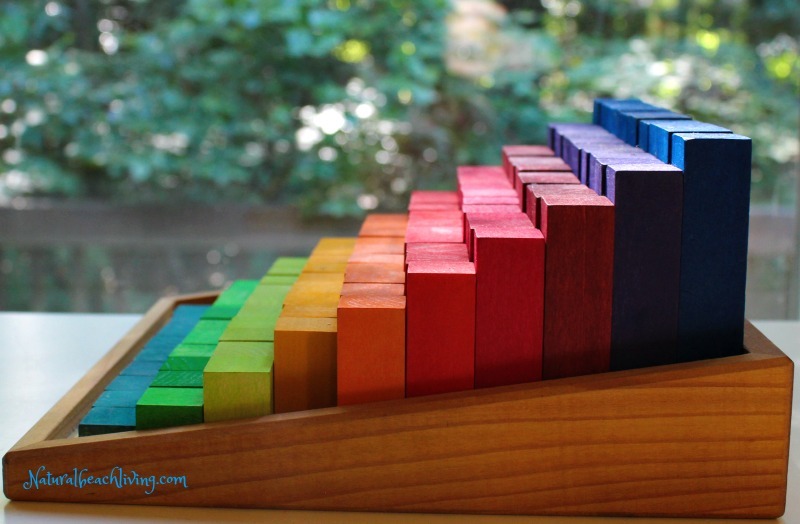 Too much visual stimulation can negatively impact learning. 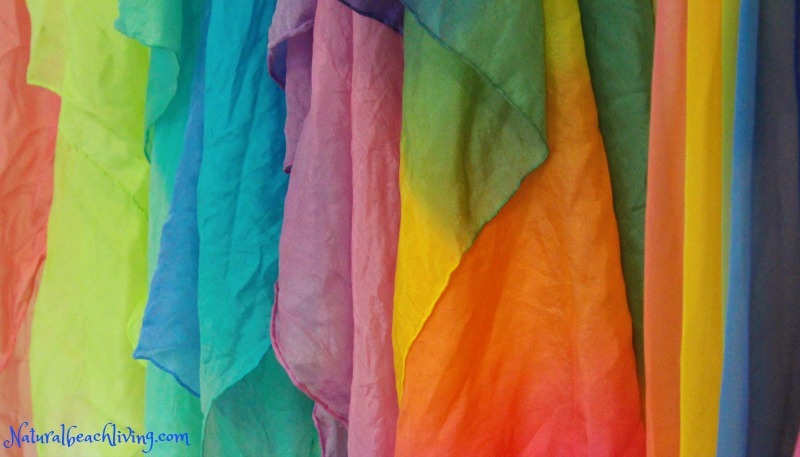 Use colors that are calming but won’t put you to sleep. Yellows, Blues, and greens are great for pops of color that will give you a happy calming feeling. The key with color just like everything else is to keep it simple. Nobody wants the amusement park feeling every time they go into the homeschool room. Do you know that feeling? Your head is spinning from way too many sounds, colors, and lights. No thanks! Just remember your kids have that same feeling. I can’t wait to share the rest of our changes (full room pics coming soon). Yay! 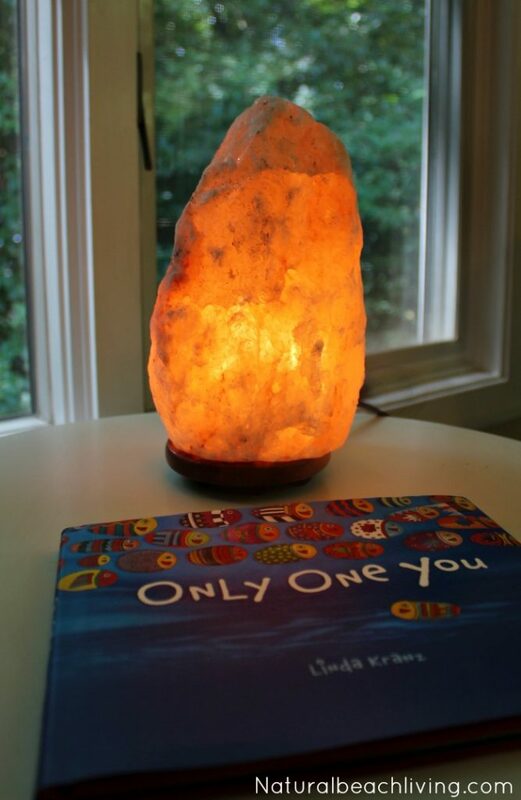 The Himalayan Salt Lamp naturally purifies the air and gives off a warm amber glow. This is an awesome addition to any space. Before getting the Salt Lamp I used to get occasional headaches and migraines which were not good for a peaceful homeschooling day, now my headaches are a distant memory. How is your homeschool space set up? 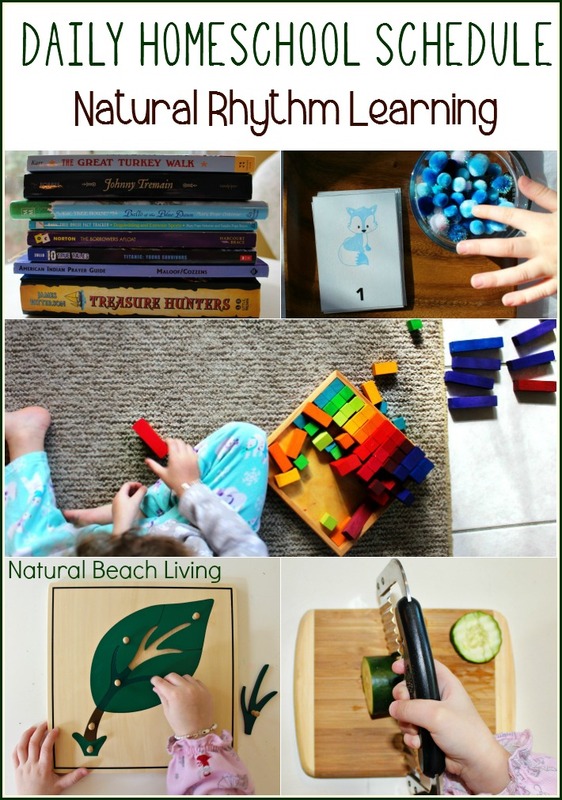 Are you providing an environment for a long-term love for learning at your house? 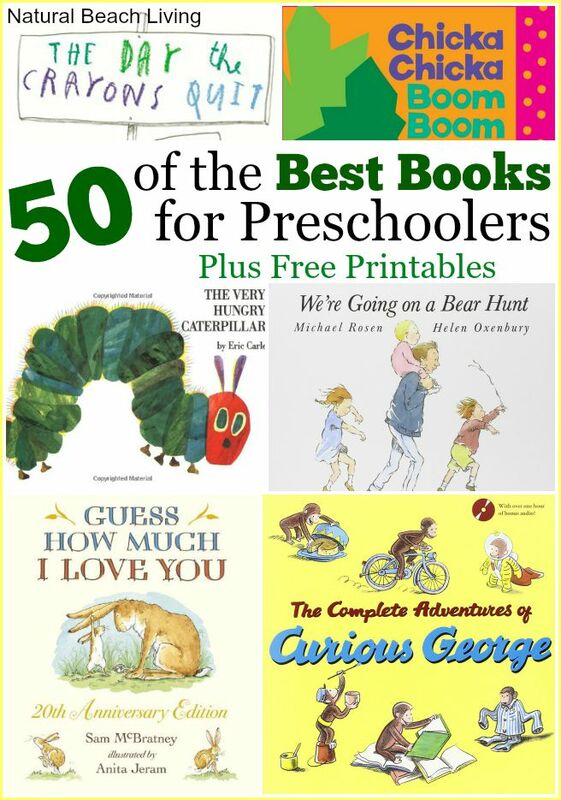 If not I hope you try out a few of our suggestions and they bring your family the peaceful homeschooling you deserve. 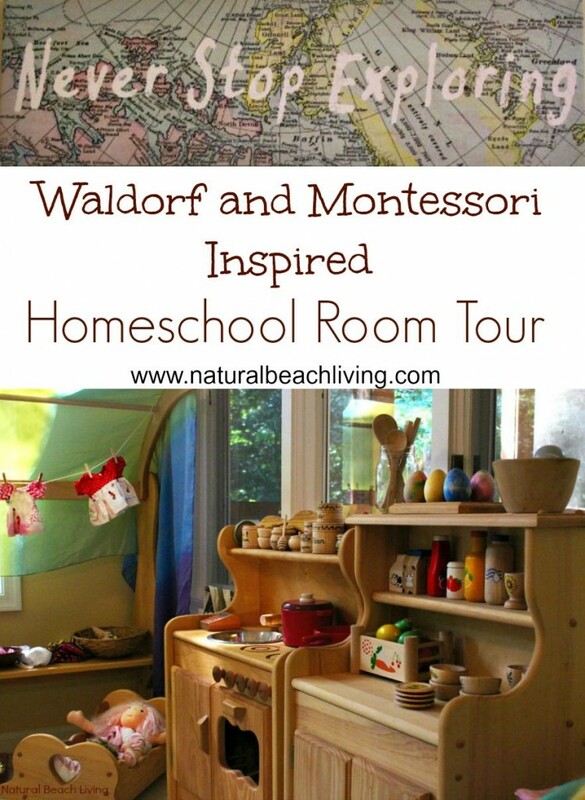 If you are interested in seeing what our homeschool room looked like for this past year click here. Love your set up as always. Where did you get the canopy? 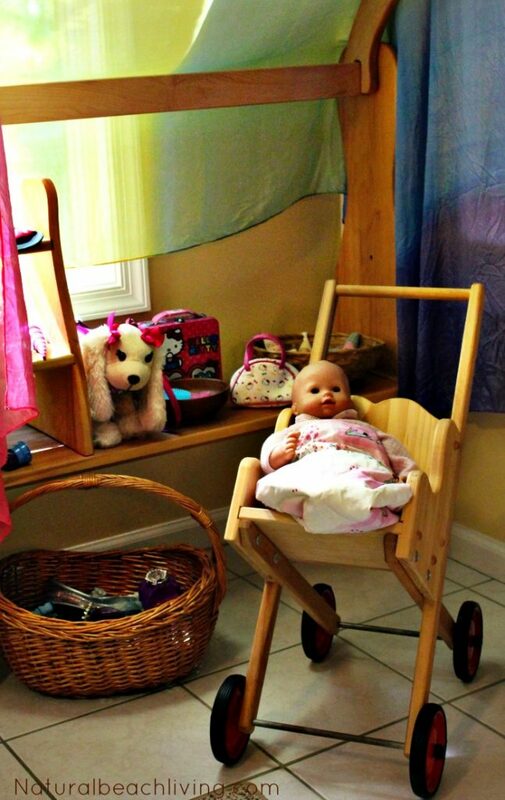 Where did you get the wooden stroller? I love your Space! I’ve been following a couple of years!
. What would you add as must in your homeschool room for those âge, especially for the 2 older one? Thank you very much! I wonder about kids that are a bit older. Mine are 9 and almost 11, they are moving past the imaginative play. If they want to play kitchen, I have them play in the kitchen. Love the salt lamp and essential oils. 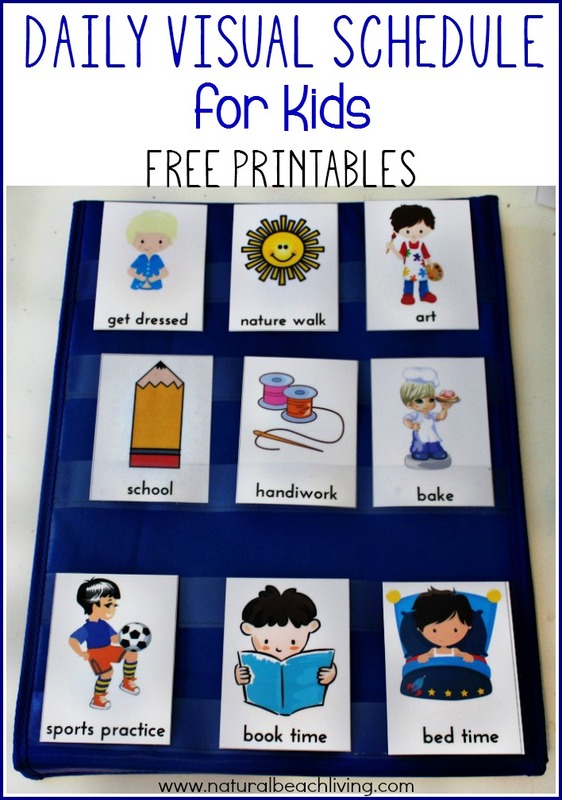 Great ideas for a learning space. Where did you get the shelf from? I love your Himalayan Salt Lamp! I love reading your schedule by the way and gave me an idea to share our schedule for the upcoming school year! 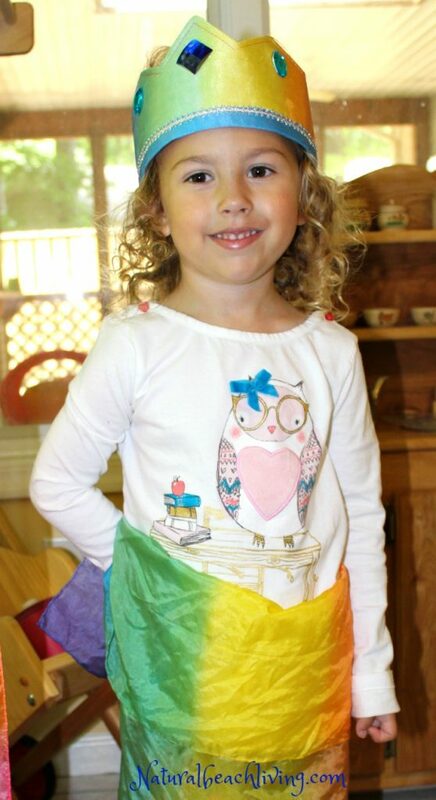 I forgot to mention that I looove your homeschool room! So close to nature and all those colours! Jae Thank you so much 🙂 I’m so glad you like it all. I just love this space! Alway so natural and beautiful. What a beautiful space! And those tips are definitely helpful to bring peace to a space. I love the colors and the wooden materials. What beautiful materials! 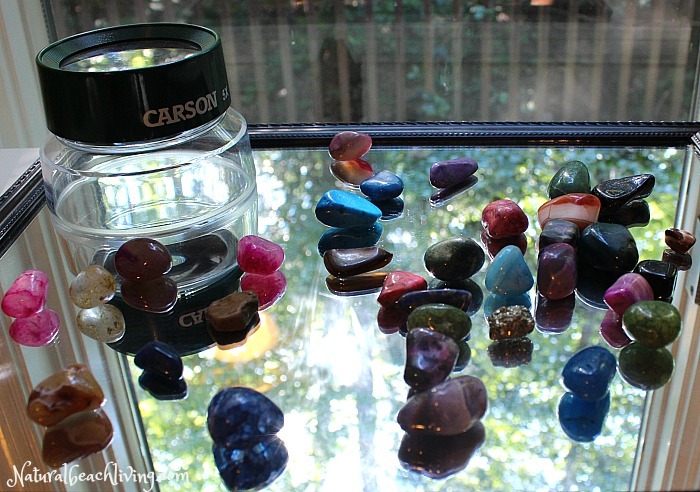 I especially love the rocks you showed being used on the mirror. Bulldozer would LOVE them. You definitely have set up an inviting and peaceful environment!